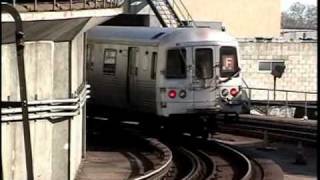 Subway New York City Coney Island N train. 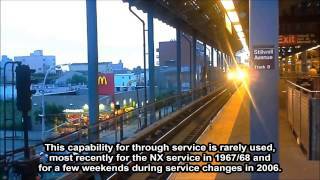 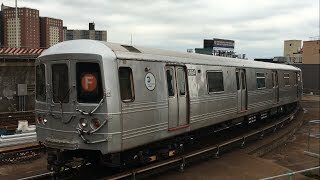 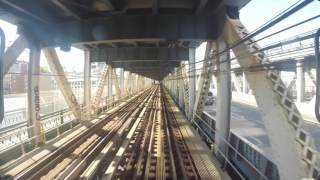 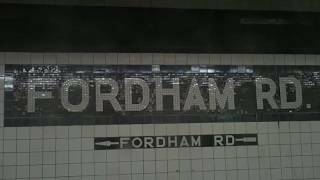 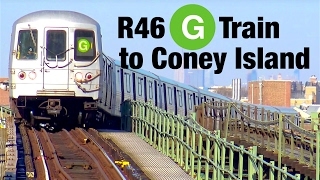 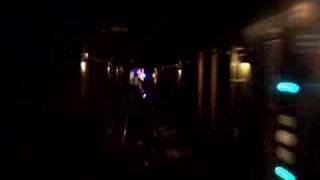 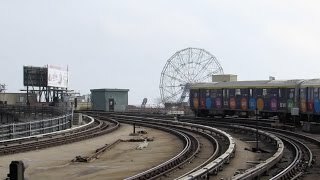 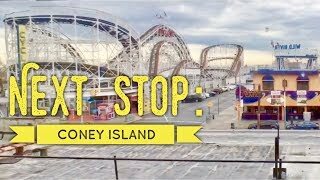 Short video of the New York Subway system at Coney Island and the West End. 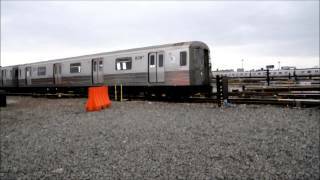 The ERA's rescheduled trip to MTA's Coney Island Yard was on March 2, 2013. 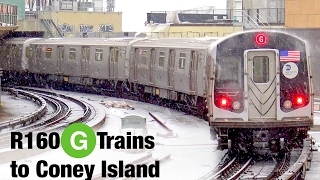 It was postponed from November 4 until March 2, because of Hurricane Sandy.